DanAds is a completely customizable and scalable self-service platform for global publishers and brands that have a need for a more sophisticated self-service solution. 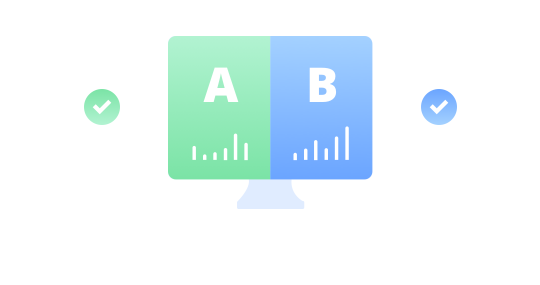 To give full control of data and transparency to our customers, the DanAds platform comes as an isolated environment either on DanAds AWS (Amazon) or in the publisher’s own network. The platform is developed as an infrastructure designed to connect to any technology needed and has its own API layer consisting of an API library covering everything from ad server, CRM and ERP to assets creation and storing. Product management module to manage the product portfolio with prices, pre-set targeting, etc. This module can also be integrated towards 3rd party systems. Direct integration to your CRM system to minimize Advertiser management like duplicate entries, credit approvals, etc. Utilize real-time campaign reporting 24/7 for both advertisers and publisher. All reports can be setup as scheduled based on each stakeholder need. DanAds enterprise is a flexible white label solution to cover all your needs related to branding and business logic. Control your sales KPI in live. 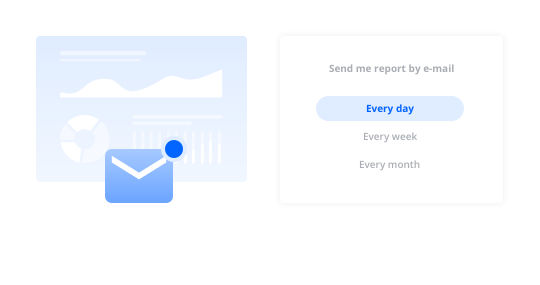 Set automated email reports and have all the updates sent to your email as frequently as you would like. See which creative gets more views and clicks and easily turn off the other ones. Audience, Geo, Zip, Category, Section, Gender, Age, Key Values, Day and Time, Frequency, etc. Quick and easy checkout with support for credit card, invoice and ACH payments. Multi-currency support is by default. 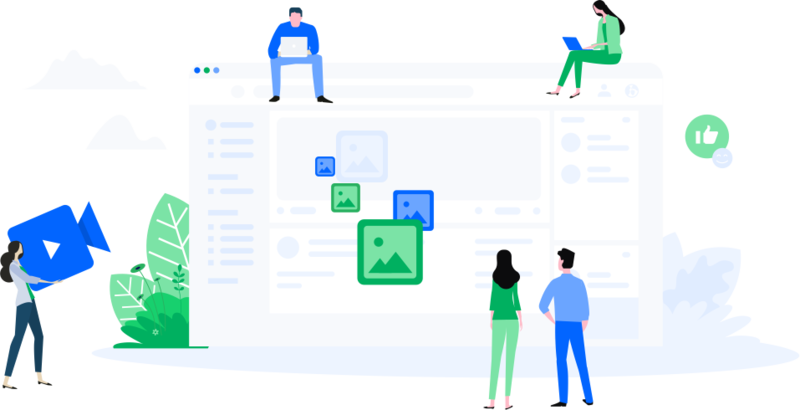 Notification service to support the Advertiser during the onboarding process and campaign booking workflow, can also be used by the seller to get information regarding new Advertisers, orders, creatives, etc. Module allowing media buyer to create their own Ads, regular banners or Native Ads, from scratch or with the help of the integrated crop tool. Real-time availability checks all through the campaign booking process. 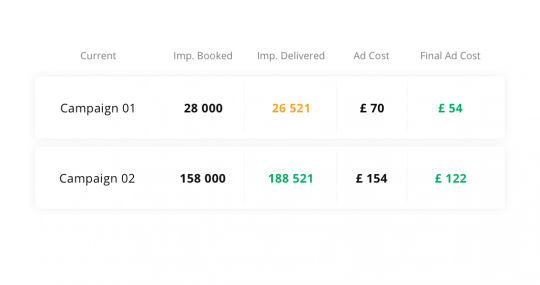 Sales person module so internal Sales and/or AdOps can book campaigns in behalf of Advertisers or send Opportunities for direct approval to Advertisers. Approvals for media buyer credit, order, creative etc. They can all be defined as either automatic or manual. Fully integrated with your Ad Server, Lead Management, CRM, ERP or any other system needed to make the self-service fully atomized. All part of DanAds API Layer. As an addition to the Enterprise Configuration, the Platform can be tailored with customized modules, to adjust to the needs of your organization fully.